An android app where i can login using Facebook and connect the login information with Firebase Authentication. 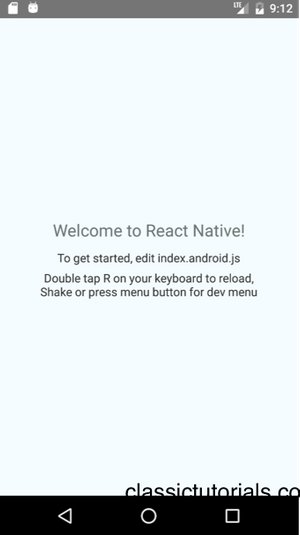 Step 1: Create and Run a basic React Native app. Navigate to any folder where you want to create the project and use react native init. Yarn ye! No world didnt changed for me… yet!! For this tutorial we will focus on Android, but iOS is kind of similar. Should take sometime based on n/w speed. Assume you have Android Studio, else highly suggest you install it now. In MainApplication.java add an instance of CallbackManager with getter; CallbackManager manages the callback to FB SDK. than under getPackages pass the newly created callback manager to FBSDK package. In MainActivity.java make sure you already have the following method. The SDK react link should have created this. 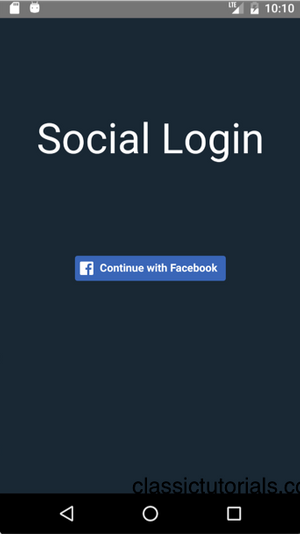 Now we will create an FB app which will handle our login flow. Navigate to https://developers.facebook.com/quickstarts/?platform=android and follow the onscreen instruction. You can either do the remaining few steps from FB or just read below instructions. Both are kind of same. 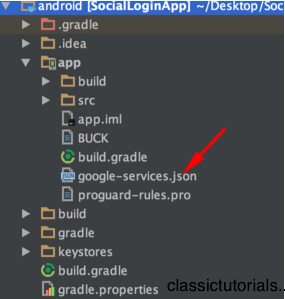 Now sync your Gradle files on Android Studio. Now open String.xml and add facebook_app_id. You can find the id from facebook page. 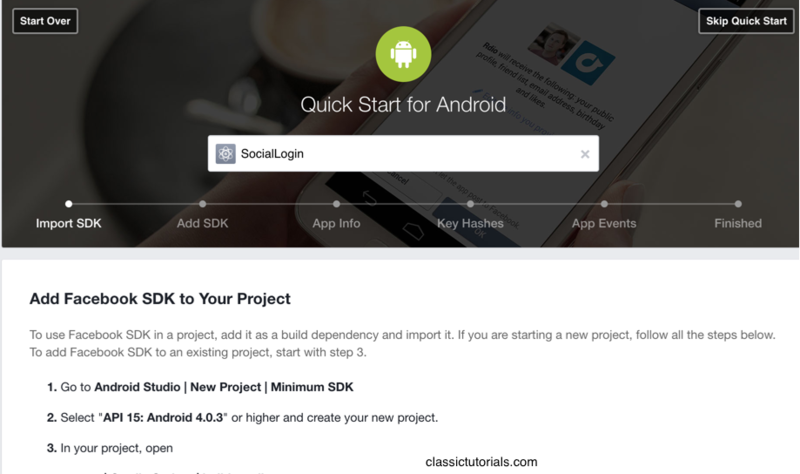 Then update the android project info on FB console. Add the following to import FB SDK. and then replace “ Button will come here ” text component section with the following code. Stop the React project and re run it again to load all libs etc. 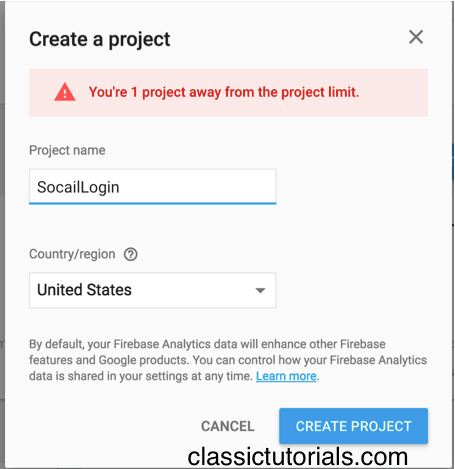 For firebase integration we will use Firestack. 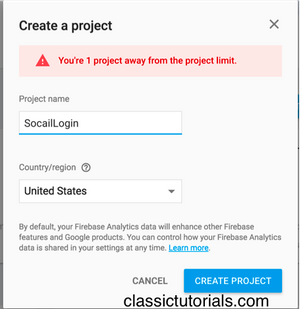 Now in Firebase under Authentication enable Facebook. All FB related info like app id and secret key you will get it from FB console from the app previously created. Add the JSON file under the main project. You can see it on android project. add the following at the extreme end of the file. Try a project clean on android studio (Build>Project Clean)to make sure everything is in right order. Cool done with Android Studio. Moving to React project now. Now where we received the access token from facebook we will pass the access token to Firebase. firestack.auth.signInWithProvider('facebook', data.accessToken, '') // facebook will need only access token. For your reference here is my final index.android.js file. Publishing to git hub if you need?